Here are some gift ideas for the men and women who serve relentlessly in your church. Whether they are the most hospitable small group leader, the most charismatic preacher, or the zaniest choir director, these gifts for pastors and leaders are sure to be winners! In this day and age, it’s so easy to surround ourselves with only the people who look and act like us. 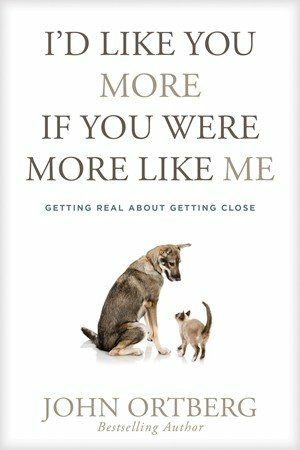 This book will be a great resource for leaders to aid their congregations in overcoming one of the biggest obstacles to making deep connections: the fact that we’re so different. Different from God and different from each other. The Bible is an invitation to discover God’s story . . . so the best thing we can do is Immerse ourselves in it. 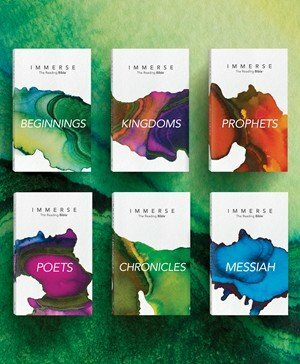 Each of the six volumes in this set contains a section of God’s Word in the easy-to-understand New Living Translation, and taken together, they will walk you through the entire Bible. Experience the Bible like never before as God’s Word comes to life without distractions for your small group, church, and or family! 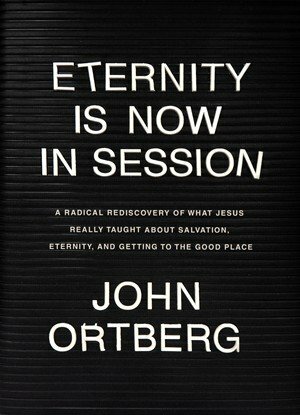 John Ortberg’s latest title, Eternity Is Now in Session is a myth buster. It dispels the myth that eternal life is something way out in outer space that we can only hope to experience after we die—and that being saved is merely about meeting the minimal entrance requirements for getting into heaven. This is a great option to point to for those asking what “eternity” really means. 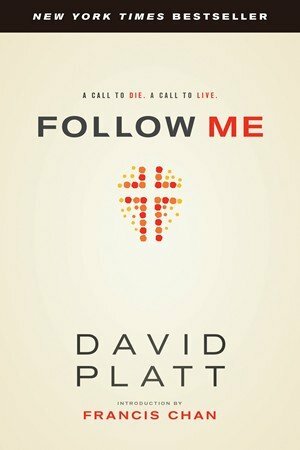 The call to follow Jesus is not simply an invitation to pray a prayer; it’s a summons to lose your life—and to find new life in him. This book will show you what that kind of life actually looks like and will be a great resource for discipleship. One of the many gifts for pastors that keeps on giving. Today there are too many examples of those claiming to follow Christ being caustic, divisive, and irrational, contributing to dismissal of the Christian faith as hypocritical, self-interested, and politically co-opted. 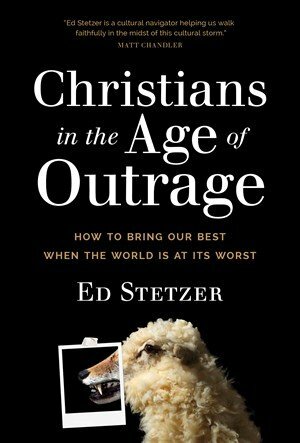 Ed Stetzer offers a constructive way forward. Leaders ready for a culture change will gain much from this gift. Check out the full list of gifts for pastors and church leaders here!